Slowmist, a China-based security firm reported the attack that happened on Ethereum Classic last Sunday. Slowmist further requested the cryptocurrency exchanges to help identify the Attacker of Ethereum Classic. The firm further claimed that they have sufficient evidence to identify the culprit behind the attacks. They did not disclose the information calling it a secret. The developers of Ethereum Classic are working with Slowmist to detect the point of origin of these attacks. They are moving forward on actionable items. Volatility is here to stay. It might seem as if it is not there due to improved consumer confidence and improved earnings. When the investors feel proud about their investment portfolio, it just comes up, and the whole things seems messy all of a sudden, but in reality, the volatility factor has always been around for one reason or the other. A typical instance is a hack. Ethereum Classic fell prey to a 51% attack. It was expected that the short-term price movements might be affected. However, it was seen that there was only a moderate decline of the currency than their peers after a brief drop on Monday, January 07, 2019. On January 05, 2019, Coinbase detected a chain re-organization of the Ethereum classic blockchain at a deeper level. Double spends were as well noted. To protect consumer funds, the movement of these funds were paused on the ETC blockchain. Following this, the ETC classic dropped by 10%; however, it recovered breaching $5 marker, which triggered a hard pressure on the selling side. The price of ETC dropped by 5% following the attack. The 51% attack refers to a situation where the hacker has got more than 50% control over the network. Such attacks have forever led to huge losses and power abuse in any project. Therefore, leading to the price decline. Security continues to be a major concern. And the industry seems to be as unstable as before. 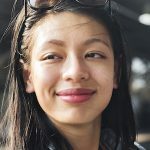 This is the first major hit after the decent trends at the beginning of the year 2019. Following the 51% attack, there is panic in the market. There is a confidence decline in the industry on Ethereum Classic. Regardless of the attack, the empowering technology of Ethereum Classic continues to be solid. The technology continues to be promising. This will, in turn, help the crypto bounce back to its winning position in just a few days. 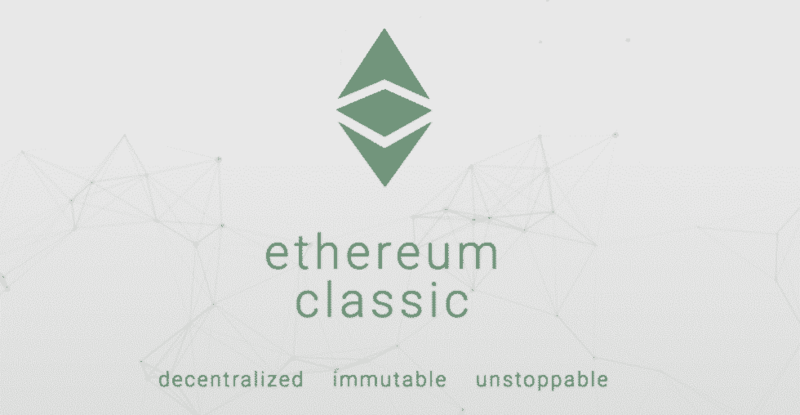 Ethereum Classic Enthusiasts are optimistic about the fact that ETC will touch upon an all-time high and with further development, it will gain improved adoption.